How our systems recycling service will work for you. For those of you who have been following us over the new year, you will of noticed we have been building a new, more modern web presence. Please bear with us while we endeavor to upload more images and information about the services we provide. 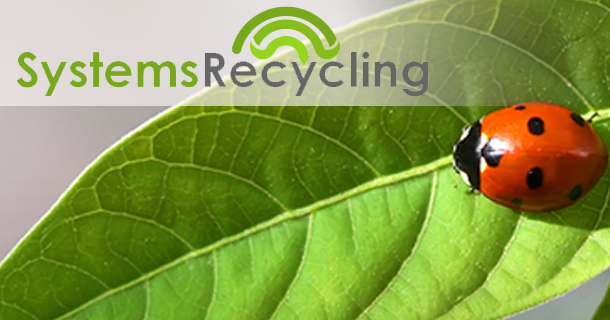 Born out of necessity, the new website Systems Recycling is our attempt to put our services in front of all business's, charities, local authorities and schools within the UK. We come highly recommended and felt the online presence needed to reflect this more.